PHILADELPHIA (Monday, October 1, 2018) – SPIN (Special People in Northeast) announced today that it is a finalist in Aetna’s Voices of Health campaign. Online voting is under way at www.aetnavoicesofhealth.com. The voting period runs from October 1st through November 9th for 63 nominated non-profit organizations across six states that are working to improve health and well-being in their communities. Aetna will award $20,000 to the groups that receive the most online votes and $10,000 to the second-place finishers in Atlanta, Columbus, Houston, Philadelphia, Jacksonville, South Florida and among four counties in California. In total, 14 winners will vie for $210,000 in grants. The “Aetna Voices of Health” website will feature a one-minute video from each organization describing how the prize money would help them further their mission. Groups will be reaching out for votes in a number of different ways, including sharing their videos through social media and other communication channels. 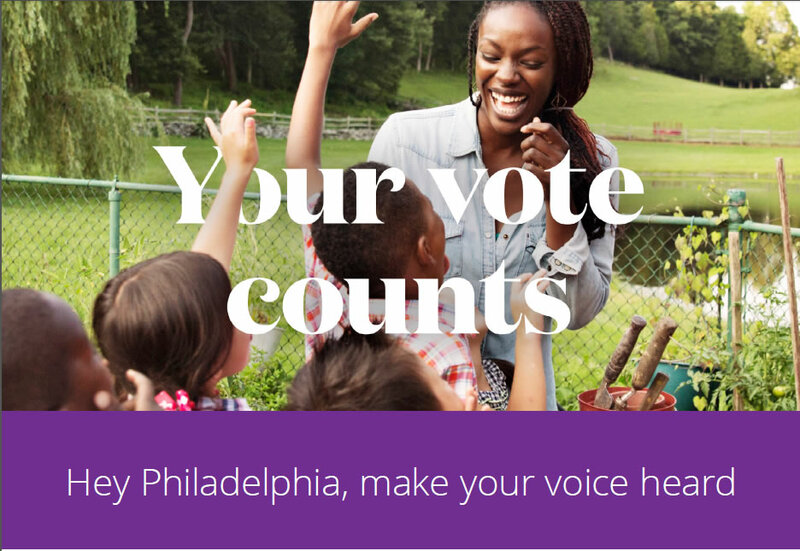 The 2018 “Aetna Voices of Health” honorees in Philadelphia are SPIN; Congreso de Latinos Unidos, Inc.; Esperanza; LGBT Elder Initiative; LiveConnections; MANNA (Metropolitan Area Neighborhood Alliance); Pennsylvania Care Health and Wellness (Jenkintown, PA); Project HOME; SEAMAAC Inc.; and The Food Trust.